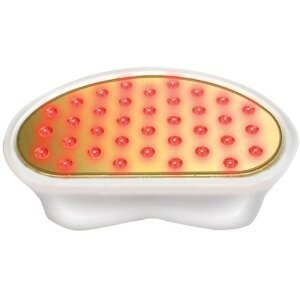 Shop our NuFACE micro current facial toning devices at Skincare by Alana. The NuFACE Trinity micro-current tool with facial trainer attachment won "Best At-Home Anti-Aging Device" for the 2015 New Beauty Awards. 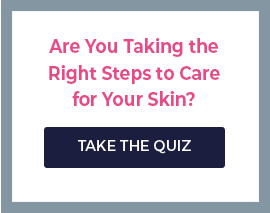 It's a fast, non-surgical answer to aging skin, directly attacking wrinkles, sagging and other skin challenges. The ergonomically designed NuFACE Trinity includes a micro current head that stimulates your facial skin to improve your appearance, creating tighter, firmer looking skin with better tone and contours. Just push a button to get started in the privacy of your home. You will start seeing results from using just minutes a day. It's a terrific breakthrough for busy mature women who don't want to pay for or risk the side effects of traditional cosmetic surgery. 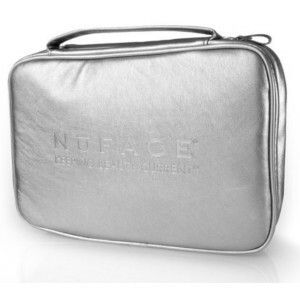 We also carry the classic NuFACE micro current device, as well as all attachments. 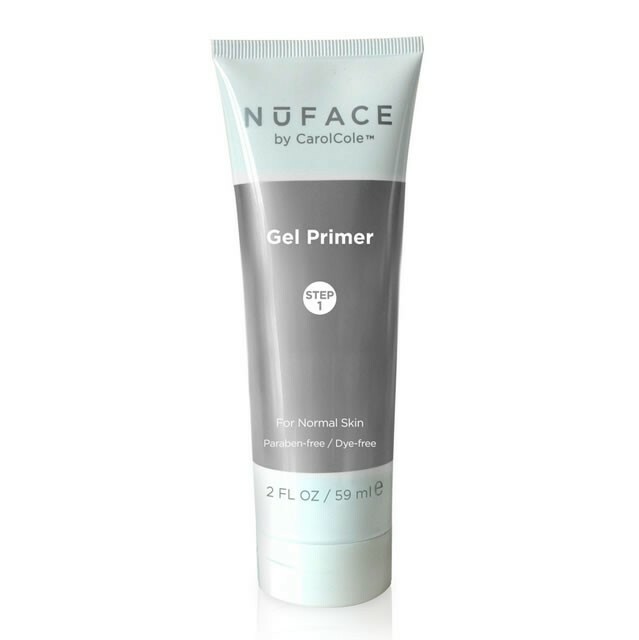 Accelerate your results with NuFACE primers and skin conditioners. Shipping is free to the U.S.
Here’s the solution: developed by experts from aesthetic and consumer product industries, the unique, patented, clinically proven Nu FACEtechnology stimulates and tones your facial muscles without any damage to your skin. There’s no knife. No injections. No needles. No lasers, even. Best of all, all of your treatments can be performed safely and conveniently in the comfort of your home. You get visible results without surgery. More importantly, you will notice immediate results even after one treatment – cheekbones and jawline look lifted, sculpted and sleek, eyes look open, brows look more “arched.” What does that mean? 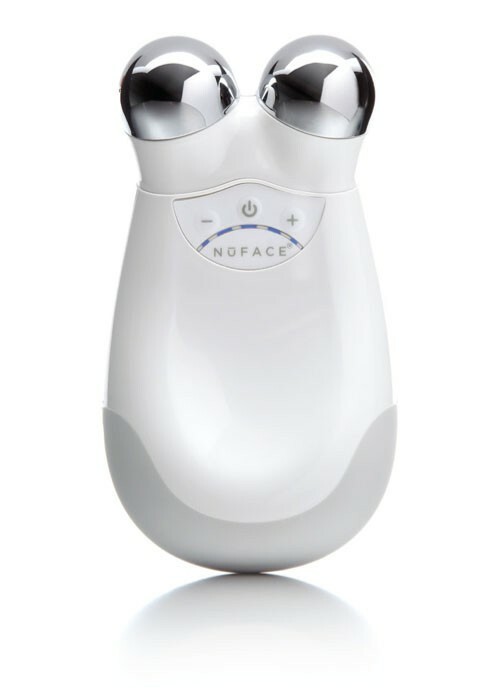 NuFACE Microcurrent also known as MyNuFace is a small microcurrent tool that utilizes electronic waves to stimluate your facial muscles and help your face look young!. Simply put, your face will feel better. You will look better. It’s completely non-invasive, FDA-cleared, and all treatments can be done from the comfort of your home. So what are you waiting for, my nuface is waiting for you! Give Nu FACEa try today!